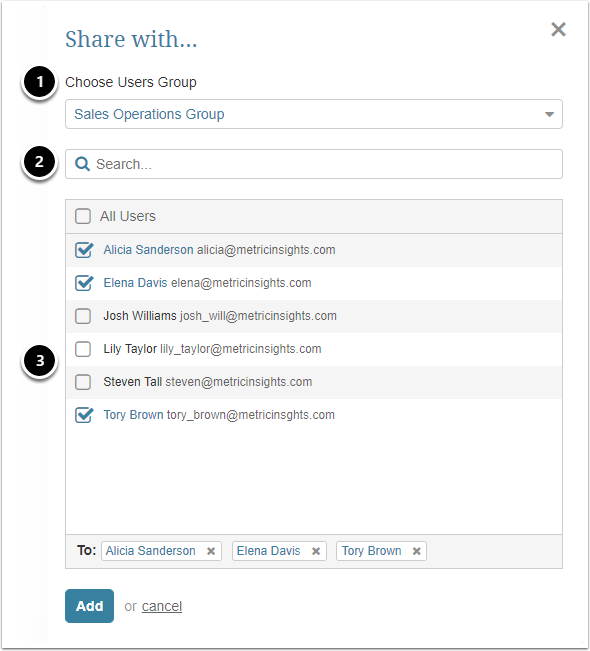 Metric Insights provides a convenient means to share charts and associated information with other MI Users or people outside of the MI system. 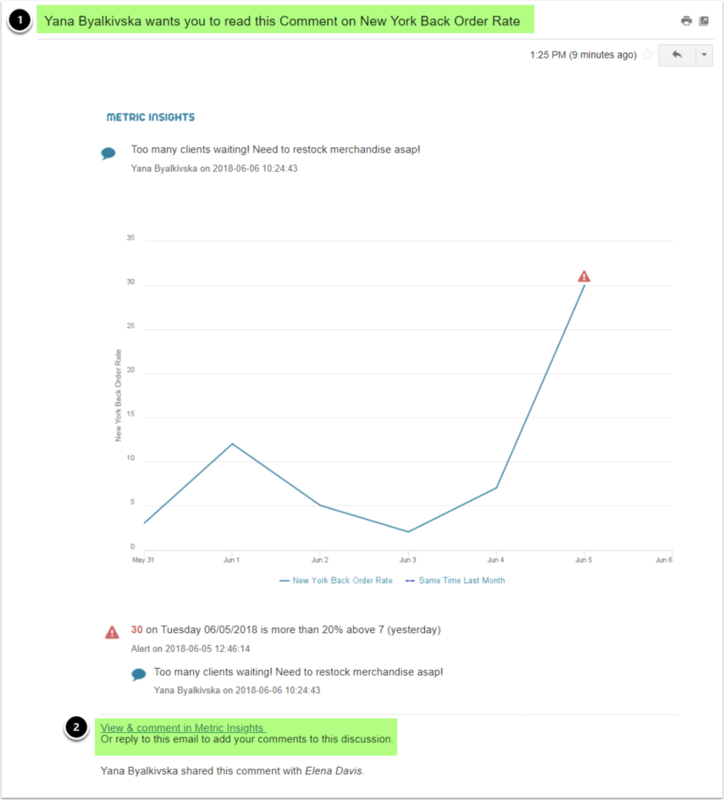 The example below uses sharing a Comment, but the sharing functionality works in the same way for sharing other types of annotations, such as Alerts or Events. Setting Notifications to OFF on My Notifications screen does not affect the Share function. 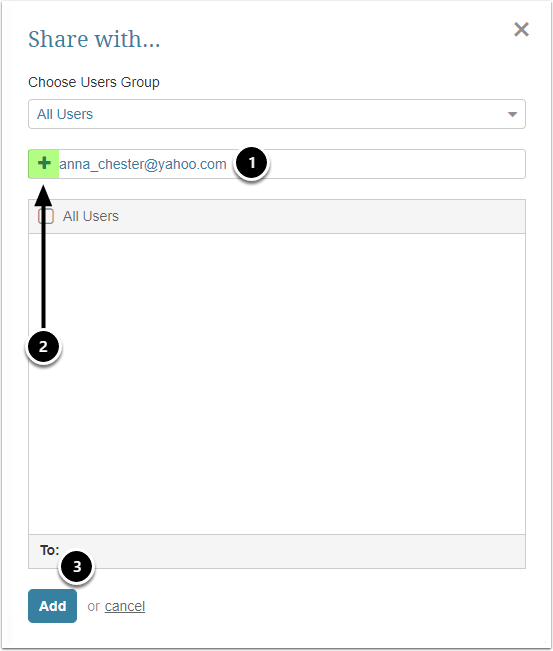 You will still be able to receive emails on elements or collaborative data that others have shared with you. 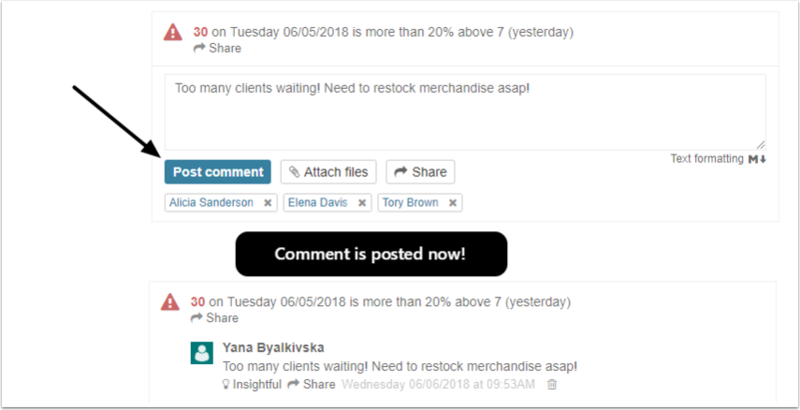 When in the Chart Viewer, click Comment to open the Comment box. You must enter your comment before you share it. This recipient does not have access to this Metric but is able to view the associated annotations.